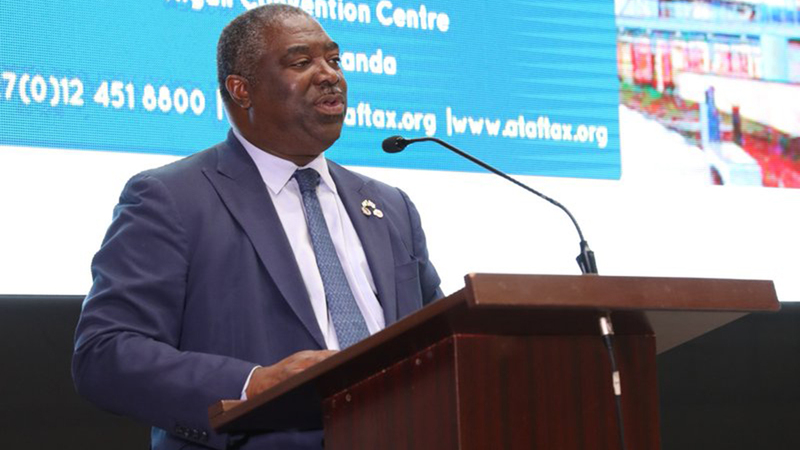 Industry operators have called on the government to support the sector’s growth and development by collaborating with stakeholders to work out ways of streamlining the huge taxes against the sector. The call was made by panelists and participants at the one-day seminar organised by Leadway Assurance, in conjunction with Price water house Coopers (PwC), in Lagos, last week, to examine Taxation Matters in the sector’s value chain. A panelist and Executive Director, General Insurance, Leadway Assurance, Adetola Adegbayi, argued that the industry currently suffers from a complex tax structure that has always resulted to multiple taxation without understanding the complexity of insurance placements. She cited the example of deducting withholding tax from “re-insurance commission” as a fundamental problem, because the practice did not recognise the fact that such commissions are not earnings, but “reserve against reinsurance credit risk for premium liabilities passed through the books of the insurer”. “Brokers, agents, insurers and re-insurers pay different taxes, all of which principally come from the premium paid by one entity – the insured – due to the nature of the insurance value chain”. Adegbayi, therefore, warned that unless all stakeholders come together “to collate the entire structure of the tax burden along the insurance value chain”, multiple taxation would continue to pose a threat to the well-being of the industry. Another panelist and Partner, West Africa Tax Leader at Price water house Coopers, Taiwo Oyedele, urged the government to support the insurance industry through a review of the specific tax regime that concerns the sector, adding that as the industry was saddled with bearing the nation’s risks, it should not also be burdened with taxes. 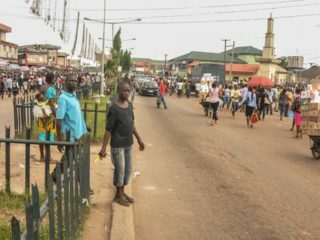 According to him, Nigeria’s poor social infrastructure continues to create multiple incidence of socio-economic dislocations that impact heavily on the survival of the insurance sector. “The growing rate of crimes in the society increases claims settlement, just as bad roads often lead to accidents, which increase claims. In the same way, poor health care brings about high death rate, thereby pushing claims up,” he said. While acknowledging the concerns raised by players in the industry, the Federal Inland Revenue Service (FIRS) called for a yearly tax interactive session with the insurance industry to help address all tax related concerns beleaguering the insurance industry. The Executive Chairman of FIRS, Babatunde Fowler, represented at the event by the Regional Coordinator FIRS, Mrs. Toluwalase Akpomedaye, noted that such sessions have helped foster understanding with other sectors of the economy. He assured stakeholders that the FIRS was willing to work with the insurance industry to ensure growth and development, stressing that all the tax concerns expressed by operators in the industry were presently being looked into. Fowler also charged operators in the industry to support the government by paying all necessary taxes, adding that the economy needed taxes to thrive. President, Nigerian Council of Registered Insurance Brokers (NCRIB) Shola Tinubu, also supported the call for an annual tax session in the industry, pledging to take the message to the Nigerian Insurers Association (NIA) and the Institute of Loss Adjusters of Nigeria (ILAN). The Managing Director, Leadway Assurance Company Limited, Oye Hassan-Odukale, expressed gratitude to attendees for the poignant tax issues raised during the event, and to the regulator representatives for responding succinctly to each one. He further stated that the organisation of the event by Leadway was in demonstration of the company’s desire to work with all stakeholders towards ensuring a clearer understanding of tax matters, which in turn would foster development in the insurance industry and by extension the economy. He noted that the proposed annual tax interactive session was a brilliant fall-out of the meeting and expressed the confidence that this would really help improve the relationship between FIRS and the insurance industry. 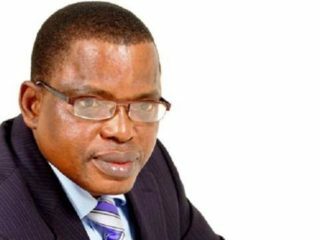 “I agree that there is need for the industry to have a yearly interactive forum with FIRS and the Lagos State Inland Revenue Service (LIRS),” he submitted.